Use our glazed office screens to create an enclosed area whilst being still being able to view surroundings, perfect for schools, councils, offices and call centres. The window area is made from a lightweight acrylic for safety and to allow the screen to be as light as possible. 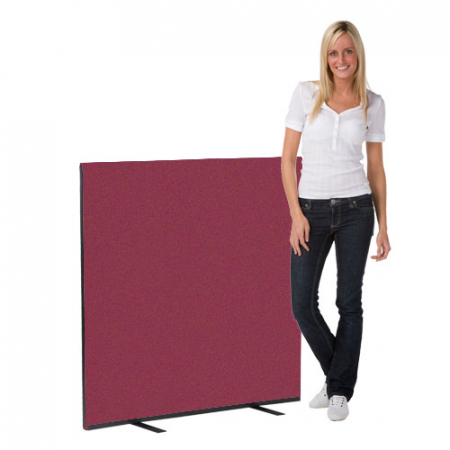 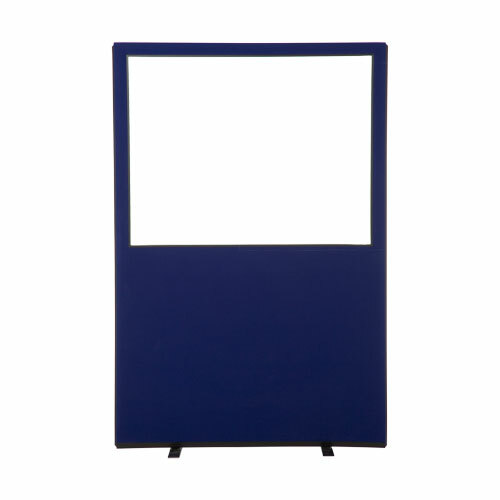 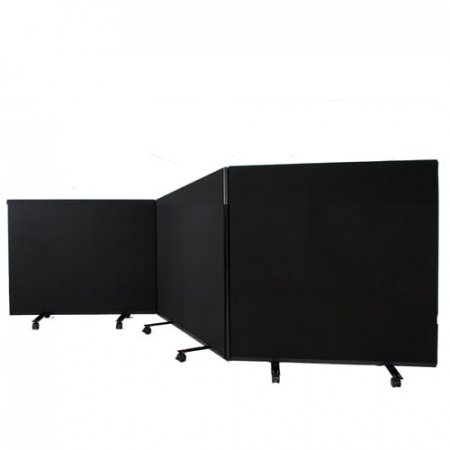 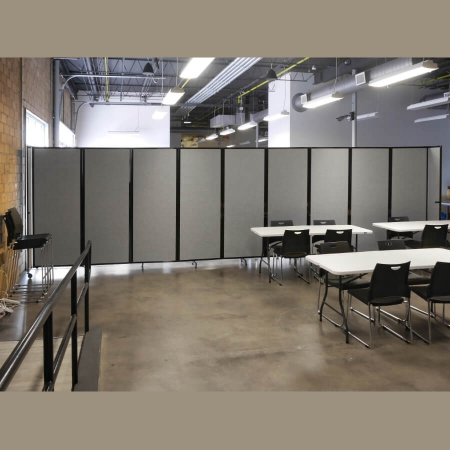 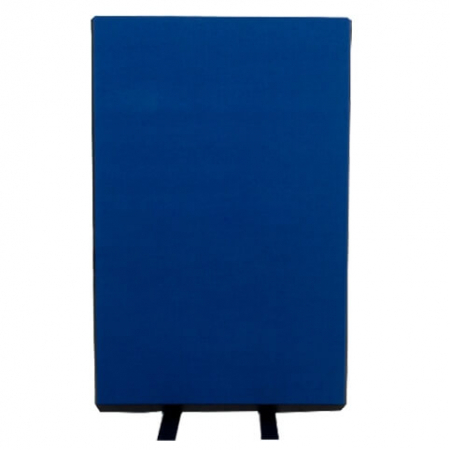 These screens include 2 height adjustable support feet made from steel to create a sturdy display area or office partition. You can either use these glazed screens on their own, or you can link them to other glazed or standard office screens. 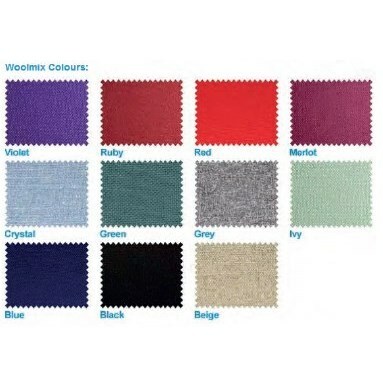 To link them it is recommended that you purchase one link strip (sold separately) per screen. 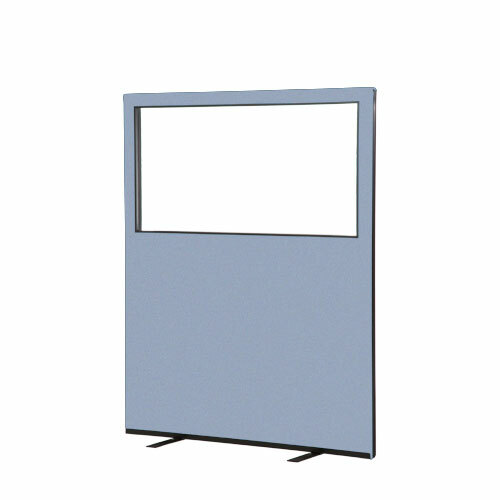 You can either join the screens in a continuous run or you can link them at 90 degree angles. 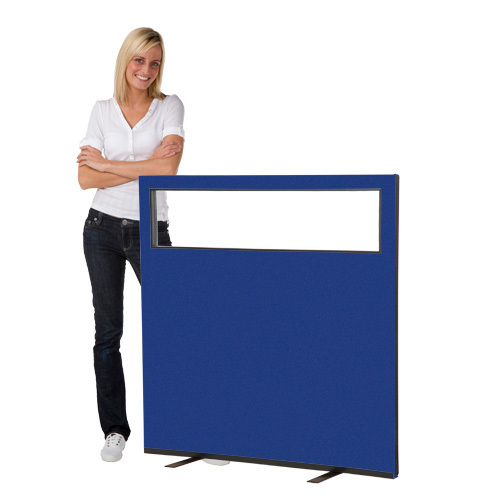 Castors are also available at an additional cost, please call for more information. 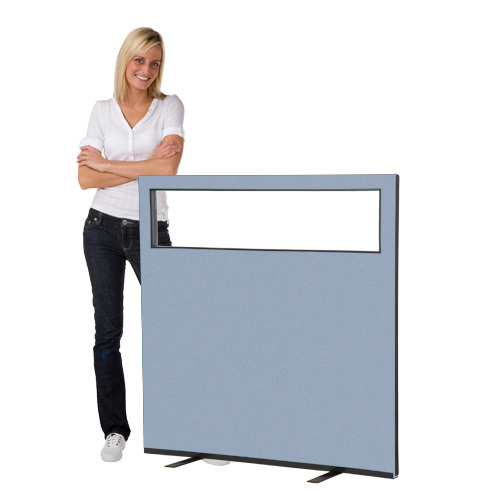 Please note: These office screens are made to order and cannot be returned. For more information please see our terms and conditions.